← When and How Should You Handle Pocket Money? 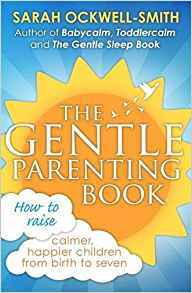 In gentle parenting circles, talk of parents getting angry and ‘losing their cool’ is often spoken of in hushed tones and largely frowned upon. I am convinced that many people who say they never lose their temper with their children are either lying, delusional or asimply haven’t been a parent for very long. All parents ‘lose it’ at some point and I’m right up there with the best of them! Personally I have found it harder to keep my cool the older my children get. My first real ‘red mist’ moment didn’t happen until towards the end of the toddler years. Since then they have been more regular than I would care to admit. You know what though? That’s life. Nobody is perfect. There is nothing wrong with anger, it’s a normal human emotion and actually a very useful one (more on this later). The problem is in the way we deal with it, especially in front of our children. I think it’s important to start by saying that even the most placid person will have something that triggers them at some point in their life. In many cases though anger, or particularly the type of anger that makes us act in ways we would never normally would, can be avoided if we understand our triggers. The following all play a role in our levels of anger, some can be avoided and others can be worked on, whether by ourselves or with the help of a professional. A lack of time to ourself, particularly time to unwind and ‘breathe’. I know in my own case that anger is my default setting because of my own upbringing. My parents were wonderful and I loved them very dearly, but my mum was ‘a shouter’. Understandably I grew up to be a shouter too and I have to really work to stop that being my initial response to any issues with my own children. My other big triggers for anger are work stress (either from working too much or absorbing too many emotions from my clients) and a lack of looking after myself properly in terms of nourishment and relaxation time. As with all things, prevention is better than cure with anger. I know now (after many years of observing my own feelings and parenting) when I need to take ‘time out’. I know what my early warning signs are. I know when I’ve neglected self care (from what I eat, to a lack of exercise, fun and relaxation) and I can usually schedule in an emergency top up before I lose my cool. I budget £100 per month of self care for me (this covers a weekly Pilates class and a monthly massage and reflexology session). I know that’s a lot of money and out of many people’s reach, but I see this as a household expense, it keeps me running well and I can take care of the house and the kids as a result. Yes, it means I forfeit new clothes and much of a social life, but I cannot parent without it. P = Pause. Don’t react immediately. E = Empathise. Try to understand how your child is, or was, feeling and their point of view. T = Think. Think about different ways you could respond and the learning that would happen as a result. E = Exhale. Take a deep breath, breathe out, relax your shoulders and picture your anger leaving. R = Respond. Now is the time to respond to your child, not before. These are some of my favourites, but the list here is infinite! Wear five red bands on your right wrist. Each time you overide your anger when responding to your child move a band to your left hand. You goal is to have all five bands on your left wrist by the end of the day. Close your eyes and picture yourself in your favourite place: A beach, a forest, a mountain. Take yourself off there for a minute or two when you’re most in need or peace. Picture somebody who always seems calm and cool. Imagine stepping inside their body and wearing it as a suit. Feel how calm they are and let the peace soak into your body. Think about how they might respond to situations that trigger your anger. Call a friend, or have a good rant on an internet discussion group. My gentle parenting group on Facebook is full of kind and non-judgemental parents who will listen to you!. Take a parental ‘time out’. If all else fails make sure your child is safe in a child proofed room and take yourself off to another room to calm down for a couple of minutes. What Should you Do if you Lose your Cool? Accept it, forgive yourself and move on. Everybody has bad days. Learn from what happened, don’t let it go to waste. 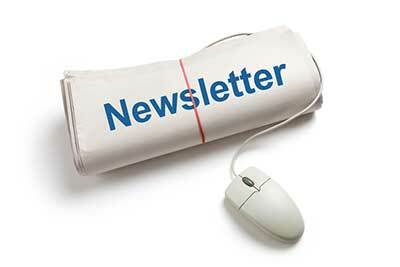 Identify your triggers and what you could have done differently at each point. Don’t give up, you’re not a bad parent – even if it lasted all day. 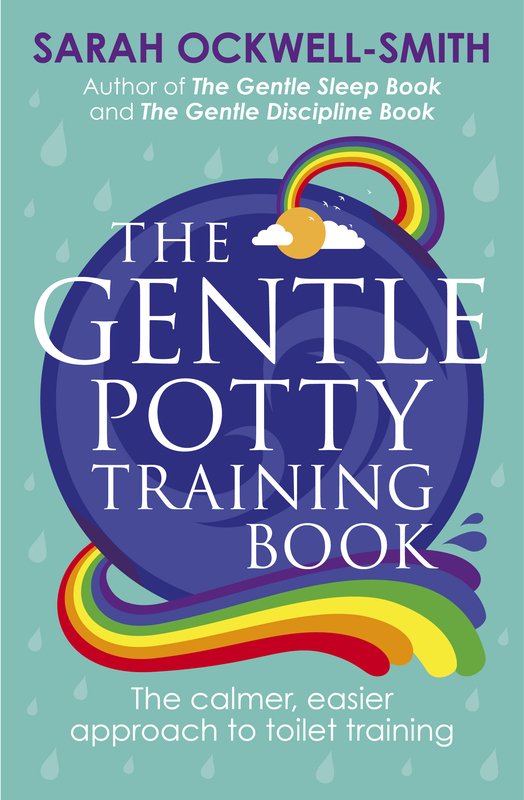 Giving up on gentle parenting because of a bad day is like getting your new shoes dirty in a muddy puddle and then rolling in it and covering yourself in mud because you ‘failed’. You didn’t. You can wash the shoes off and keep them clean tomorrow.Lastly – and perhaps most importantly – apologise to your child. Children are more resilient than we think. If you lose your temper take time to calm down and then apologise to your child. If they are older, this is a good time to discuss with them that feeling anger is OK, but being violent in voice or body is not. Tell them that you made a mistake, that you will do better next time. If you’re feeling run down and short of patience ask your children to help you. Tell them you feel highly strung today and would really appreciate their help to keep things calm. You’ll be surprised at their response! 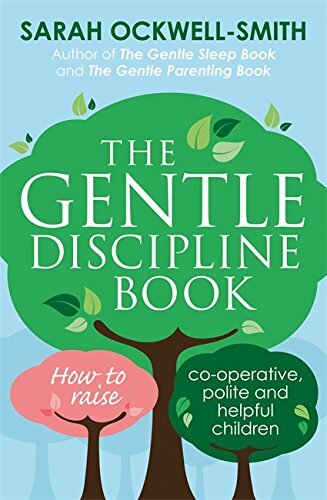 For much more information on keeping calm, controlling your temper, slaying your parenting demons and how to be a great role model for your children, check out my Gentle Discipline Book (UK), known as Gentle Discipline (in the USA & Canada). 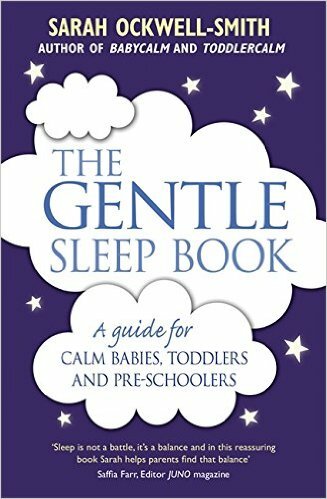 This entry was posted in Mothering and tagged children driving me crazy, gentle discipline, gentle discipline book, how to control temper as a parent, how to stay calm as a mother, how to stay calm with children, kids driving me crazy, mindful mothering, mindful parenting, parental anger, sleep. baby sleep. Bookmark the permalink.